I have been a professional in the advertising and design field for many years working at agencies, corporate art departments, and small shops alike. I have had the pleasure of working with brands, both big and small, to come up with marketing campaigns and branded approaches to help strengthen their image and meet their goals. My foundation is based heavily in typography and image making which has allowed me to view design with a critical eye and expand my skill set into other digital mediums. I am continually building on that strong base to incorporate social networking, mobile development, and more. 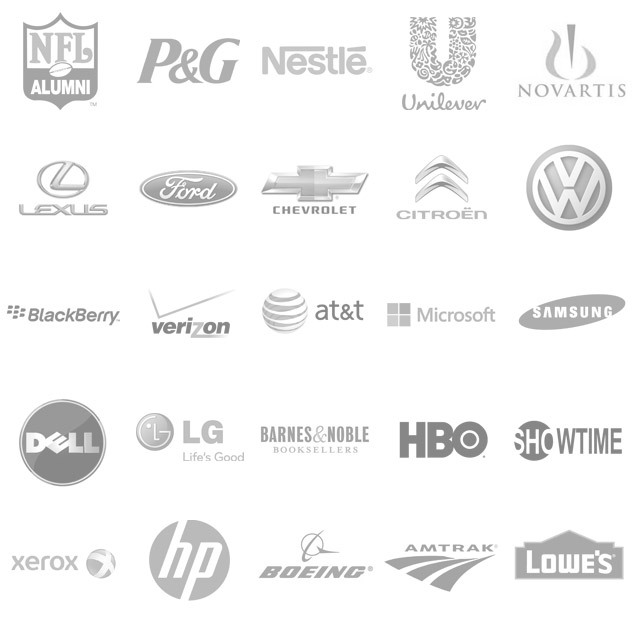 Below is a sample of the brands I’ve worked with and continue to produce creative executions for in both my full-time professional career and freelance projects. Resumé and References are available upon request. Please contact me whichever way you prefer.